Hi there my lovelies! Hope you are having a wonderful Sunday. 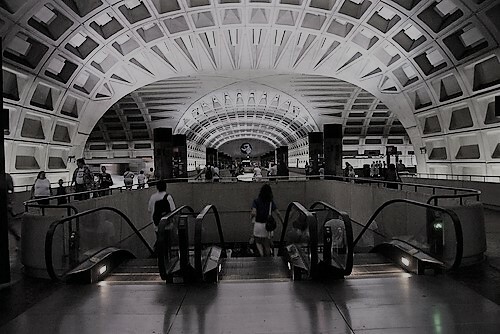 Today, I want to take a moment to say thank you to those perfect strangers who came to my aid who after I passed out at the metro station with a severe migraine headache this past week. 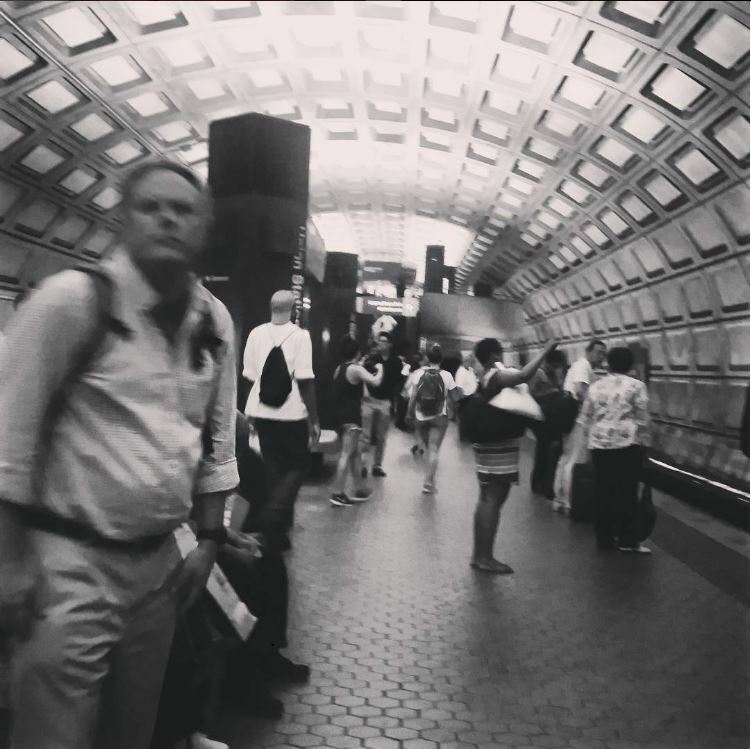 Last Wednesday, I was at the metro station and was having a severe migraine headache. I was on my way to the ED after being told my Neurologist to go to the ED. I was on my way when my headache to a turn for the worst and I passed out from the severe pain. Thanks to some and wonderful strangers who helped my family member help me sit me down. Call for help. I was very fortunate to have a nurse and a resident among these strangers who sat until the paramedics arrived and one of the providers even offered to ride with me to the ED. I could not have been more great more. Thank you from the bottom from my heart. I may not have been able to say it at the time because of my condition, but I cannot tell how much I really appreciate your kindness. I cannot tell you this enough. You have a busy life, you did not have to stop to help me but you did from the kindness of your heart. You are my hero. Thank you so much from my bottom of my heart! As long as we have kind people like you in this world, I know we will be okay. I see people rising up against injustice every single day and this, I myself have been a recipient of just kindness, and I will remember and appreciate it forever. This entry was posted in Other, Uncategorized and tagged Appreciation, blog, Blogger, Hero, Kindness, Lifestyle, Lifestyle blog, Perfect Stranger by allaboutme31. Bookmark the permalink. Kindness costs nothing, but can make life so much more beautiful :). Love your pictures on your blog.